Watching the ones we love grow older isn’t always easy, especially when we start noticing declining health, subtle and not so subtle issues with everyday life, and encroaching illnesses. It can be very painful to watch them suffer, and while we can’t stop ailments altogether, we can help them address some problems before they get worse. Vision loss serves as a great example – we rely so much on our vision that we often take it for granted. When we start to lose it, however, our quality of life can potentially go downhill fast. 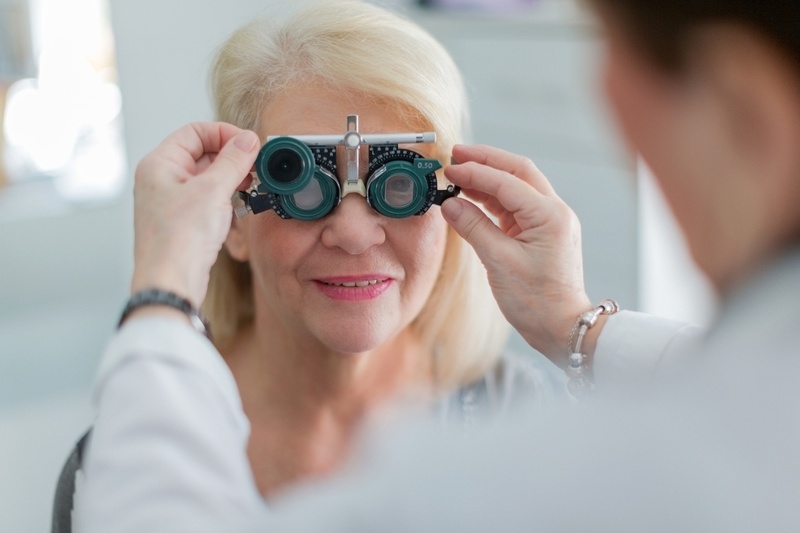 Watch for these warning signs to help catch the signs of vision loss early.